BEi Overview - Bollinger Enterprises, Inc.
Bollinger Enterprises, Inc. (BEi) is located in Warren, PA, with services to help adults with intellectual disabilities live more fulfilling and productive lives and be more fully integrated as part of their community. Production services that help adults develop skills while completing light manufacturing and assembly projects for area businesses as well as Employment Services that support adults in achieving community employment. 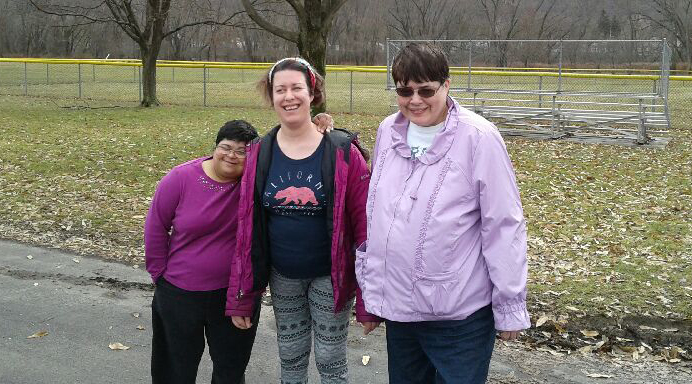 A range of community supports programs that enable adults to build social and everyday living skills while accessing the many resources of the Warren and northwestern Pennsylvania region. Please continue exploring our website or contact us today to determine how we can work with and for you!